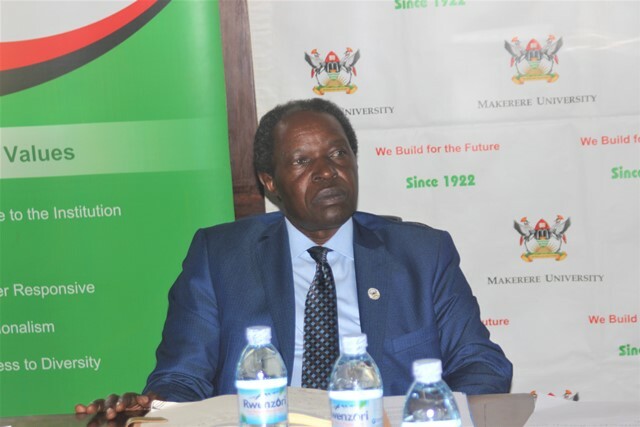 While commenting on the recent suspension of five Makerere University students over hooliganism, the university’s Deputy Vice Chancellor Finance and Administration, Prof. William Bazeyo has revealed that some alumni who graduated long time ago still access the campus premises and instigate strikes. “We made decisions and they have to be implemented and the security agencies have been notified. 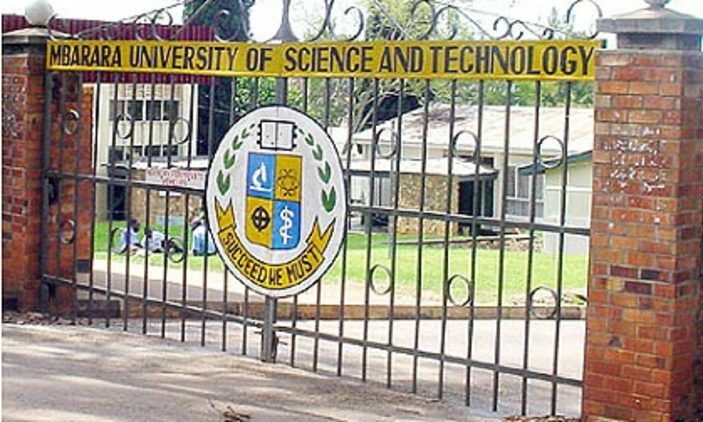 We are also aware there are graduates who continue to stay on campus mobilising students to strike.” Bazeyo said during the launch of a scholarship scheme at the university on Wednesday. He also added that the administration is cleaning up the University to emphasize that only students and staff access the premises. “This university should be occupied by students and staff. We have warned you. We are cleaning up the university.” Bazeyo added. According to Bazeyo, they have already suspended five students and more will be suspended to kick hooliganism out of the Ivory Tower. “We shall not tolerate hooliganism and strikes. Makerere has to be an academic institution and not a battle ground. We have suspended five students so far. Two of them were suspended on Tuesday and more maybe suspended.” He added. Speaking of the launched scholarship scheme, it was set up by the Chinese embassy and will benefit 30 continuing students at Makerere University for a year.